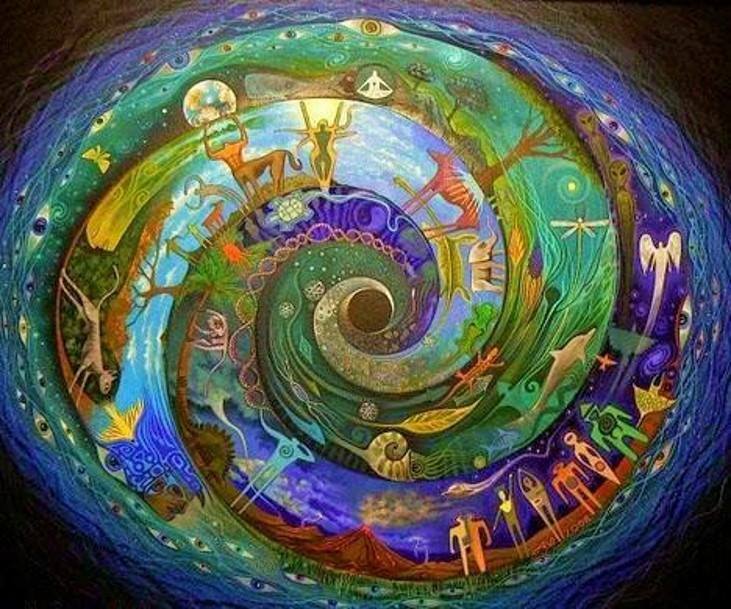 The Creator designed all life to happen in a circle. For example, the cycle of life for the human being is Baby, Youth, Adult, Elder, then we die. The trees and the leaves happen in a circle; the leaves bud, then the leaves mature, next the leaves change color, and at last they fall off the tree to return to the Mother Earth. The birds bear their young, raise their young, then they die. The salmon are born, swim to the ocean, live their lives, swim back to the spawning grounds, then die. All aspects of the Life Cycle should be honored. Great Spirit, today, let me enjoy today.